Douglas Kostner is the Director of Music Ministry at the Larchmont Avenue Church. 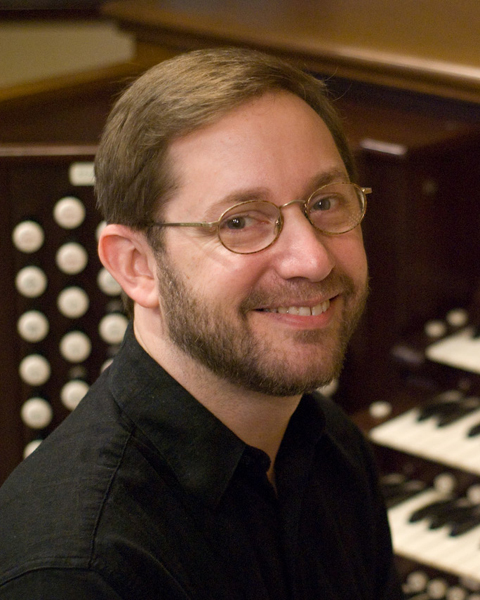 He received his Master of Music in Organ Performance from the Manhattan School of Music, and he is a Fellow of Trinity College of Music, London, and an Associate of the American Guild of Organists. Douglas is also an active composer and arranger, with his church music published by GIA (Chicago, IL). Douglas brings a wide variety of music to LAC; besides his love for classical music he is an avid fan of folk music and dance from all over the globe. Douglas explains that he hails from a long line of butchers and plumbers, a lineage which perfectly suits him for his chosen profession as an organist, since he is often working in cold buildings with lots of pipes. He plays a little piano on the side but someday hopes to turn it right side up.